Get the 411 on Vehicle Wraps and Wall Graphics! 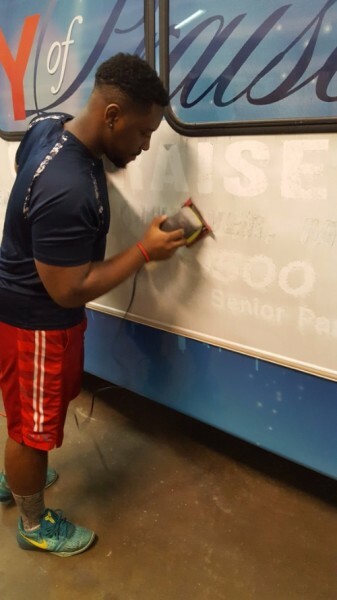 City Wide Wraps is a full service vehicle graphics and installation company. We specialize in the seamless wrap for company vehcles, fleets, trucks and buses. Our blog is on everything vehcile wraps. Come back often for more content. And subscrible to our You Tube Channel and Like our Fan Page on Facebook. Soon we will be on Twitter and Instagram so look for the new social icons below!